The Delaware River Waterfront Corp. is currently looking for individuals to join our maintenance, security, and parking teams. 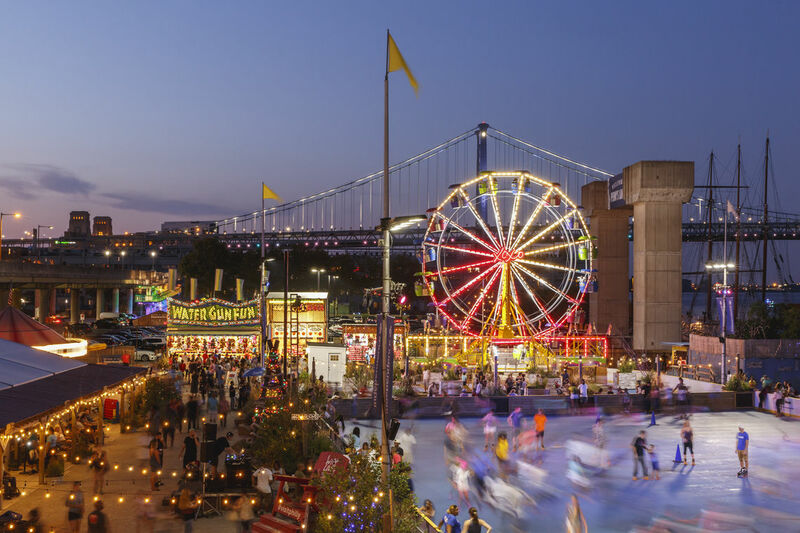 DRWC is also seeking seasonal positions at Blue Cross RiverRink Summerfest. Please see the left sidebar for more details and applications.